Affordable long distance runner. 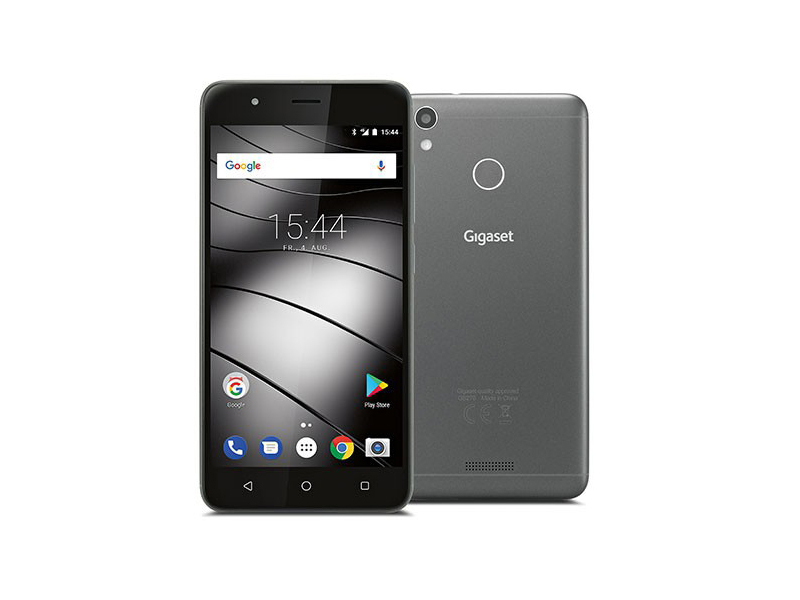 For a price of 200 Euros ($234), Gigaset is offering an entry level smartphone which is equipped with a 5000 mAh battery. It should not come as a surprise that the GS270 achieves a long battery life with that. We evaluate in our test what the interested buyer can expect beyond this. 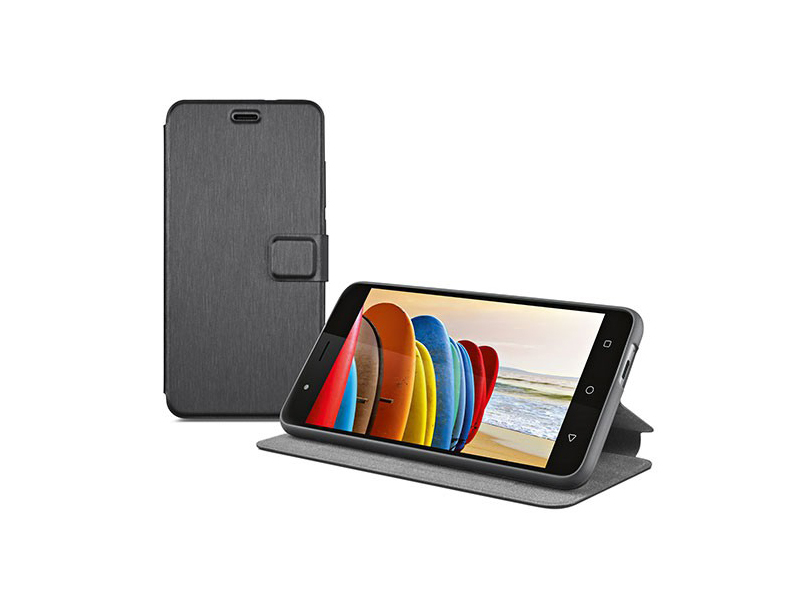 MT6750: ARM-based octa-core SoC (4x Cortex-A53 up to 1.5 GHz + 4x Cortex-A53 up to 1 GHz) with 64-Bit support and integrated LTE Cat. 6 radio.» Further information can be found in our Comparison of Mobile Processsors. 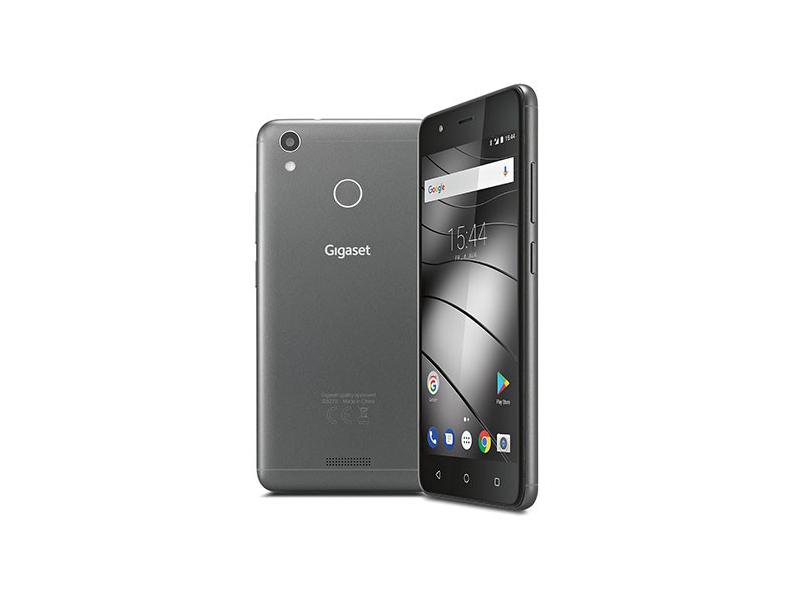 Gigaset Communications GmbH is a manufacturer of DECT phones, tablets and smartphones, headquartered in Germany and originated from a subsidiary of Siemens, but has been part of Arques Industries since 2008. The market shares in the smartphone range are just as low as the amount of test reports. The achieved ratings are average (as of 2016). 77.7%: This rating is not convincing. The laptop is evaluated below average, this is not really a recommendation for purchase.